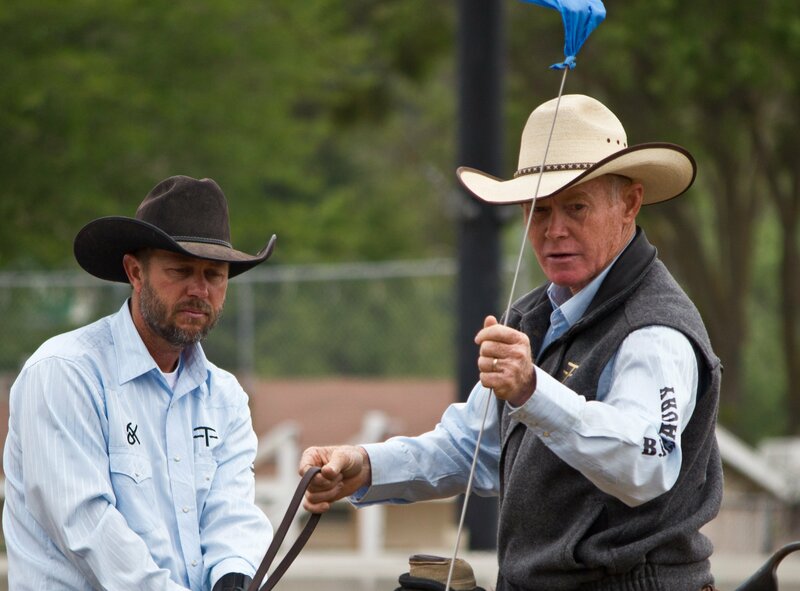 The Horsemen’s Reunion brings 20 prominent horsemen and women together to train forty 2 and 3 year old colts. 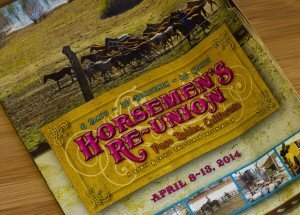 We were fortu nate to get get to spend some time in Paso Robles last week for the Horsemen’s Reunion. Many of the horses belong to or are bred from the sires of Madonna Inn Quarter Horses. 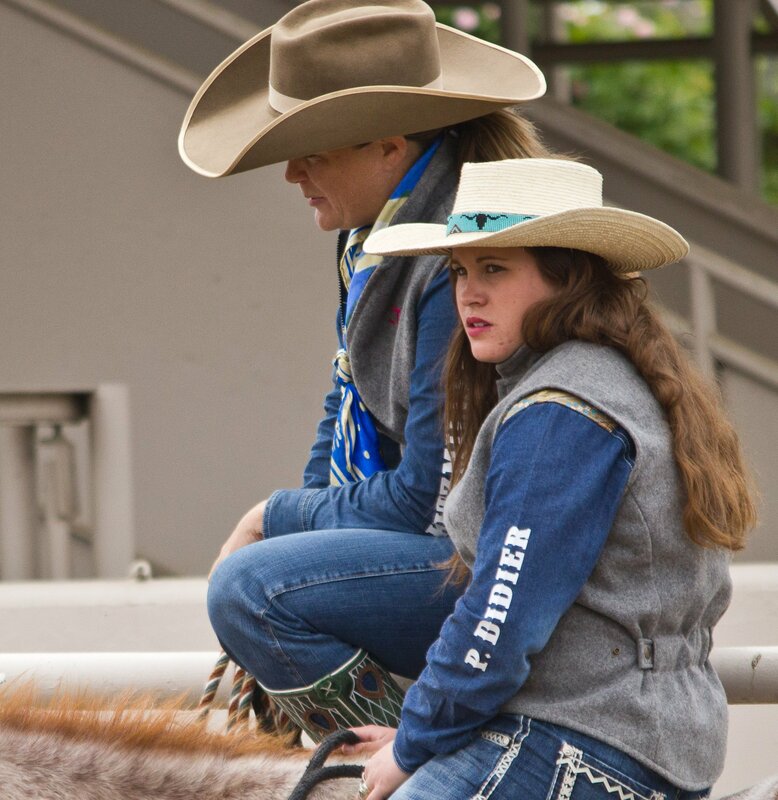 Rowly and Cathie Twissleman began the event three years ago to not only bring the horsemen together, but to show the public and potential buyers how the colts are started. While we didn’t get to spend the whole week there, we did get to hang around for three of the six days. I especially enjoyed the first two days. There was a lot of action as the colts put the Horsemen to the test. 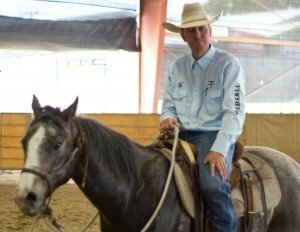 In the upcoming weeks we will have an extended interview with Martin Black and also a show about Cowboy Mounted Shooting. There were a lot of great demonstrations, some wonderful vendors, great food and music. The audio was really tough. I’ve done my best to improve and refine it as much as I could. With all the background noises and the hustle and bustle of the show going on, I think it came out okay. 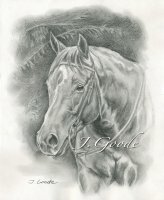 I wish I had been able to get around to all the horsemen. They all had a lot of great information to share. It was a lot of fun watching them work the horses and deal with the different situations.